Review of Faculty Exhibition 2015. 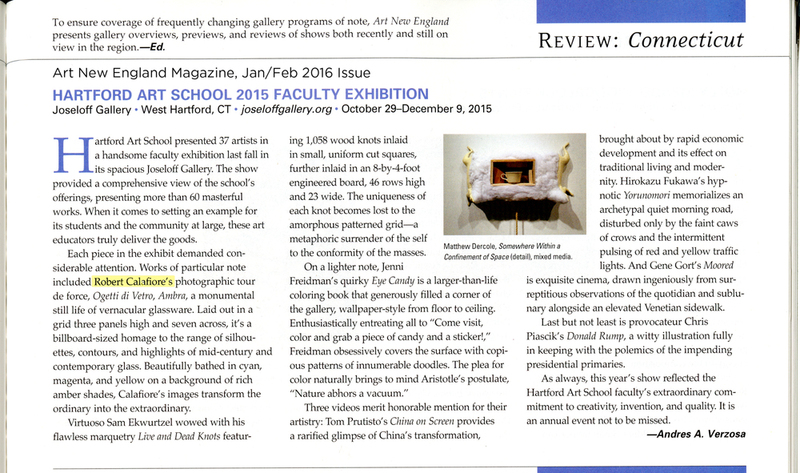 Art New England Magazine. By Andres A. Verzosa. Click on image to enlarge.